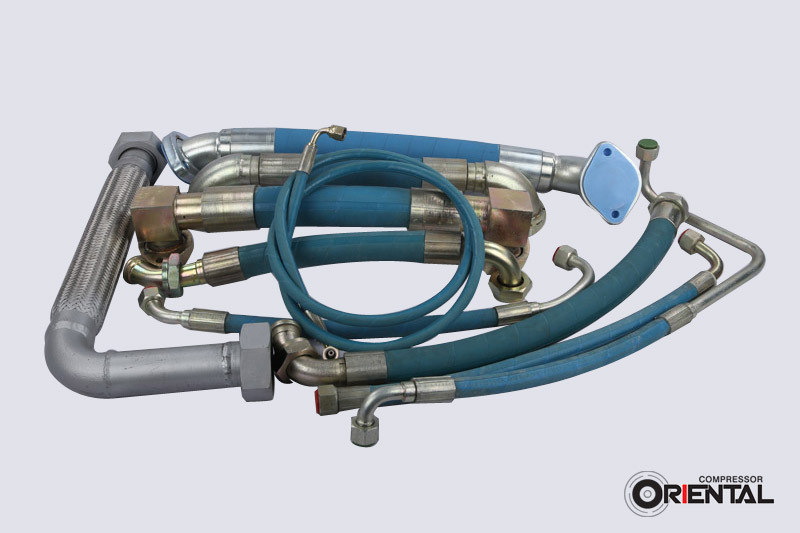 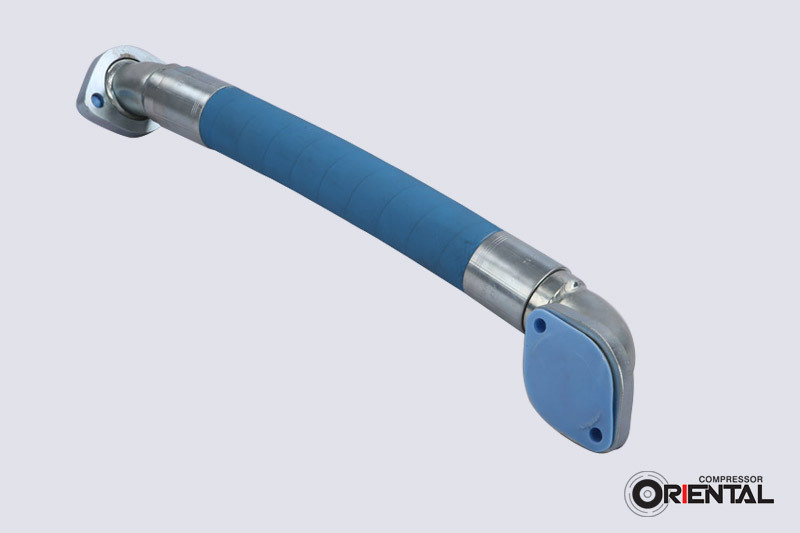 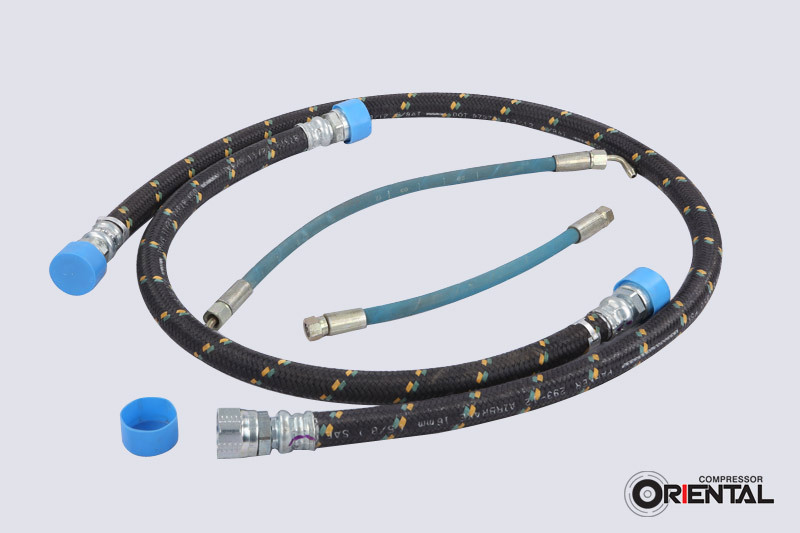 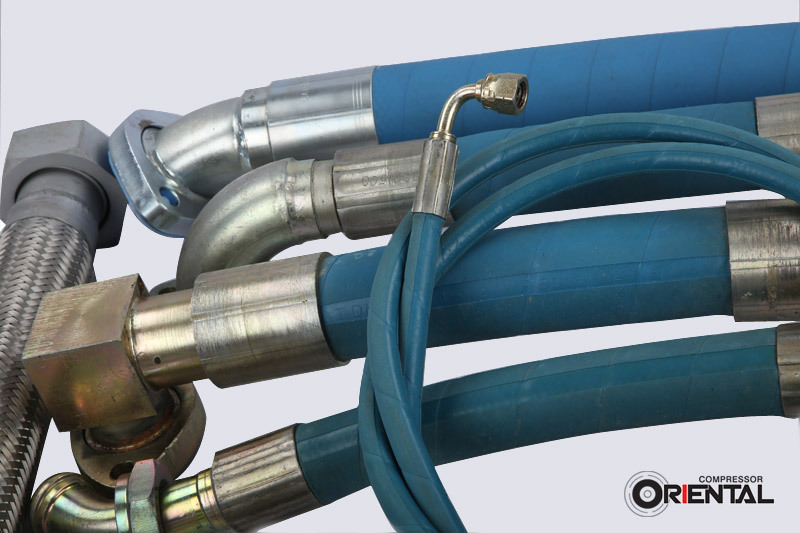 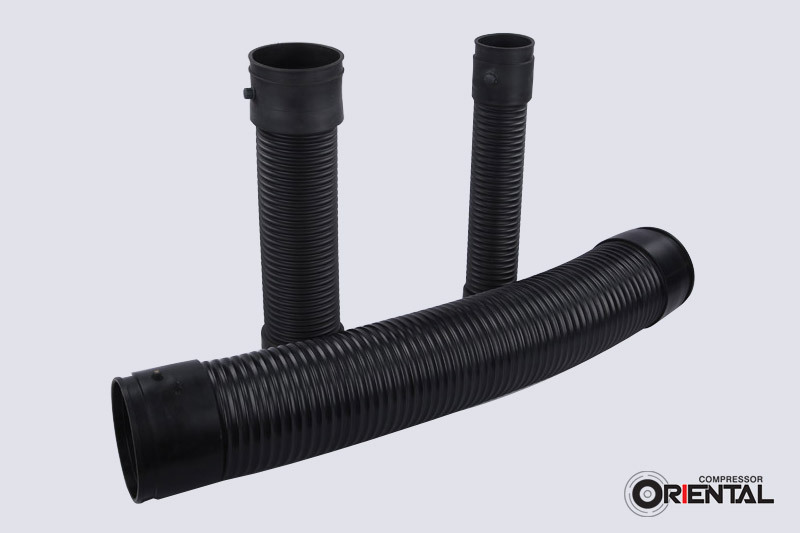 ‘ORIENTAL’ offers a variety of Hose assemblies which can with stand the maximum operating temperature of 135 deg centigrade with specially blended temperature resistant polymers sourced from the best in the world. 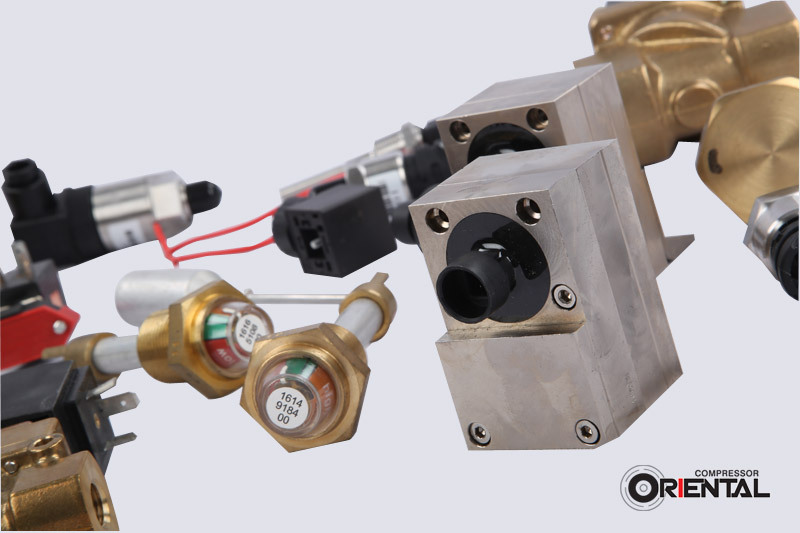 Sensors are sourced from world class manufacturers to match the reading capabilities of different compressor manuafcturer’s controllers, so that the correct readings and indications are received to the users to trouble shoot and carry out predictive and preventive maintainence. 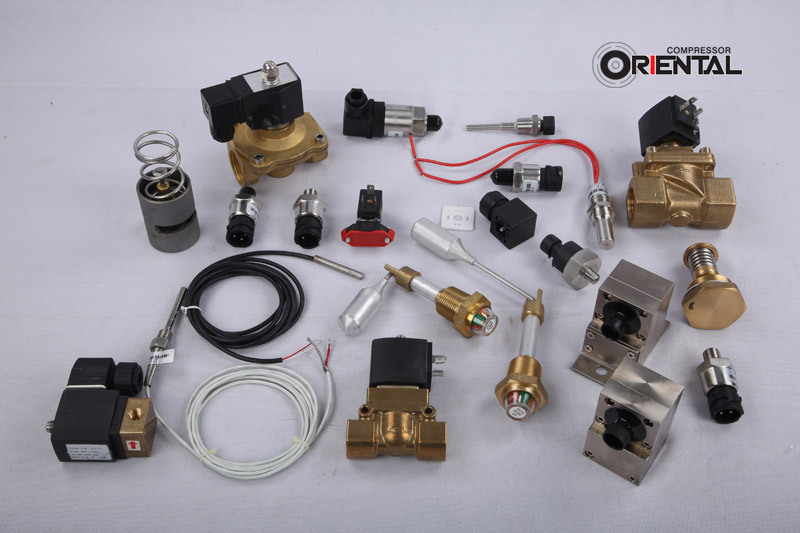 ‘ORIENTAL’ offers Sensors which are compatible to screw compressors such as Ingersoll Rand, Atlas Copco, ELGI and several other brands of screw compressors.